Competition X: Eat. Sleep. RC. 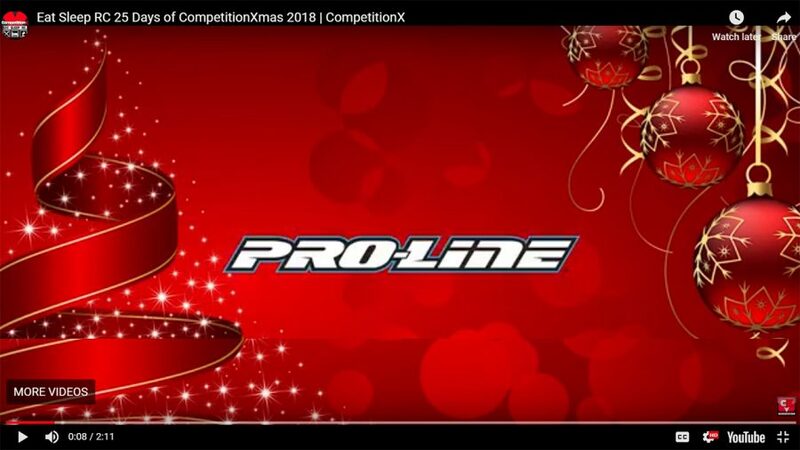 25 Days of CompetitionX-Mas – Enter Now! – CompetitionX Article – Sign-Up here to Win! Congratulations to Amanda Hallman for winning the May 2016 Pro-Line Giveaway PRO-MT! Head on over to Competition X to read the full article and to enter for your chance to win next month!